A view of the train consist on the run uphill to Summit Tank on the Unanderra – Moss Vale line. Excitement shrouded The Budget Wanderers when we embarked on our first Cockatoo Run from Sydney to Robertson. 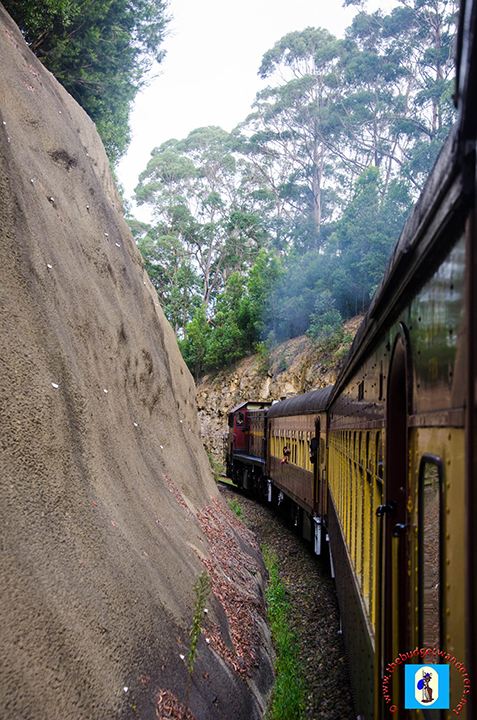 Being on a historic train is as memorable as the spectacular views that we saw as we pass through the South Coast line. From lustrous greenery of the mountain range of the Illawara region to the scenic countryside of the Southern highlands, we were astonished and delighted to have seen such a magnificent array of landscapes. Not to mention the enticing and glaring waters of the Pacific Ocean, that silently charms its spectators to its own calm depths. A view from the train overlooking Stanwell Park, South Coast of NSW. A view of the Tasman Sea near Scarborough, South Coast of NSW. A view of Wollongong afar. Location near Wombarra. A view of Mount Keira, near Unanderra. A view from the train as we assent the Moss Vale to Unanderra Line. A view back behind the train as we decent the hill to Unanderra. Riding a refurbished 1930’s train, it reminded everyone of the glorious heydays of diesel locomotive trains and provided a glimpse of yesteryears’ lifestyle. The era of colonial Australia can be understood and pictured from the interior of its old yet illustrious vintage carriages, reflecting an era of extravagance in the travelling industry. A view of the train near Otford, South Coast of NSW. The Cockatoo Run is not just a sight-seeing tour but a way of learning interesting facts along the way. In particular, the stop at Summit Tank Lookout gave remarkable views of Mt. Kembla and Lake Illawara. The former is notable for its mine disaster in 1902, whilst the latter is a popular site for water recreational activities like fishing and sailing. 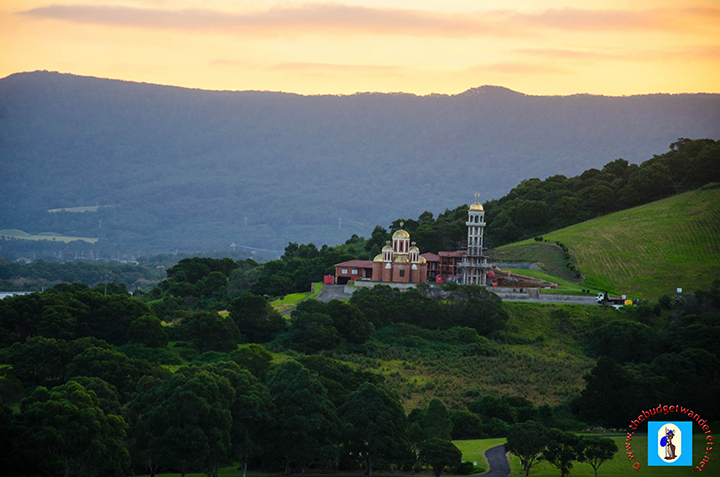 Beneath the summit, one will have a birds-eye-view of a valley formerly known for its dairy farms; now relinquishing the farms to modern developments. A brief stop over at Summit Tank on the way to Robertson in the Southern Highlands. A view of Lake Illawarra from Summit Tank lookout. A view of the greater Illawarra Region from Summit Tank. A view of Mt Kembla, viewed at Summit Tank. 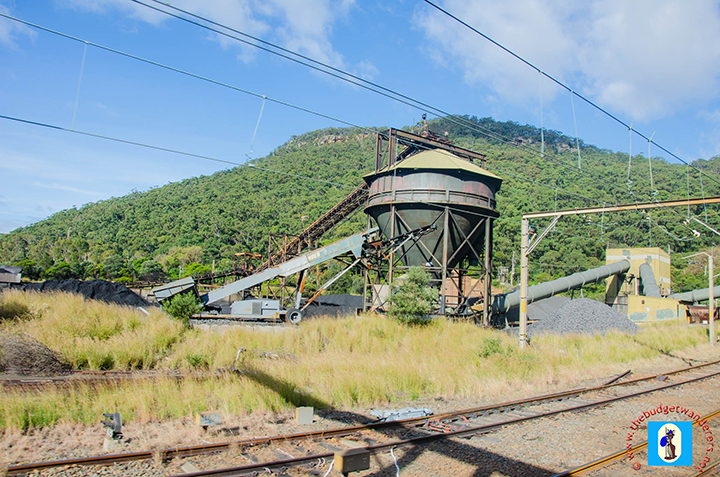 Along the rail tracks, notable sites like the Metropolitan Colliery between the stations of Coalcliff and Scarborough can be seen. This site is an important feature of the mining industry of the region. A view of the Coal Loader at Metropolitan Colliery, Coalcliff, South Coast. Various towns gave insight of the diversity of the Illawara region and the Southern highlands. The city of Wollongong, though smaller than the prime city of Sydney, is a metropolis that combines the ambiance of rural living and modern lifestyle. Passing through the inner suburbs of Wollongong, a familiar landmark is seen from afar, the beauteous Mt Keira. 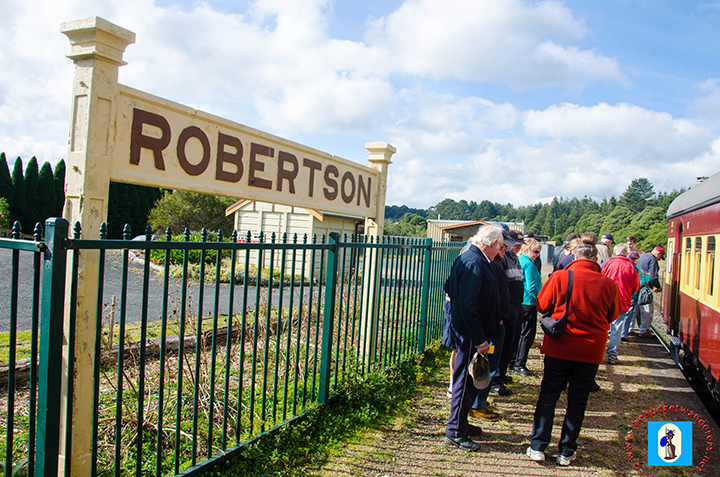 Robertson Station in the Southern Highlands. 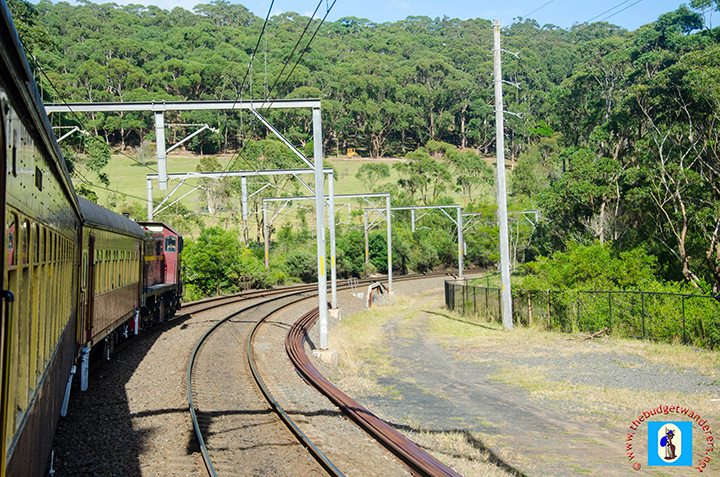 A view of our train approaching Robertson for the decent to Wollongong. The town of Unanderrais highly industrial with numerous factories and warehouses. This is, in contrast, to the serene town of Robertsonin the Southern Highlands replete with simple and country-like scenery. Overall, the Cockatoo Run, organised by the rail group 3801 Limited, is one fun escapade The Budget Wanderers will surely worth endorsing as it mixes life’s pleasures with historical and sight-seeing adventures. 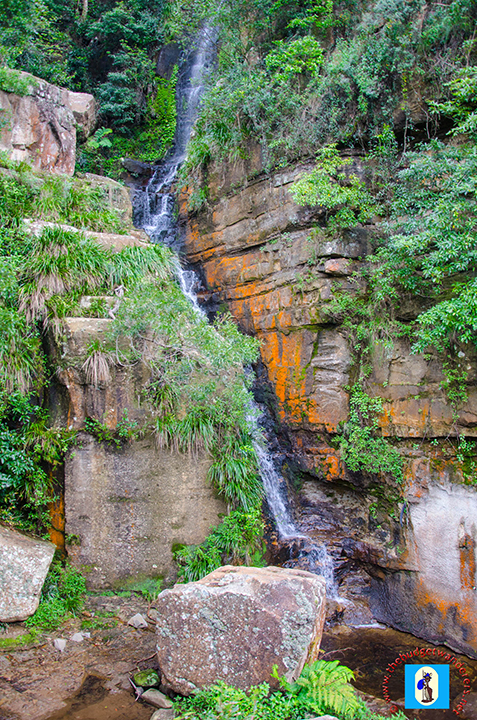 A view of the waterfall near Dombarton on the up hill run to Summit Tank on the Moss Vale to Unanderra Line. A view of a church near Unanderra, South Coast, of NSW. 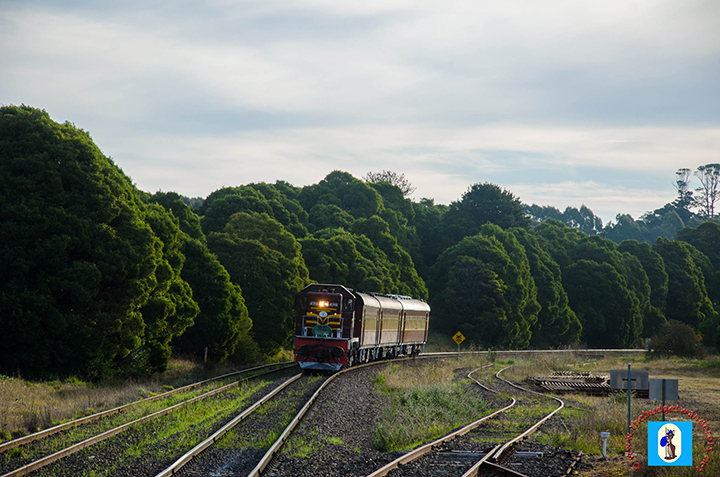 A short clip of the train’s ascent on the Moss Vale – Unanderra line by our won resident photographer. Enjoy! By the sound of it, looks like a very fun trip. Great post. Very nice. We love train travel and this certainly looks like a great trip. We do love trains as well especially Sean. It’s great to see the views in the Southern Highlands on trains. 🙂 Thanks for dropping by.